Christi Snow : When Love Comes Back release day!!! 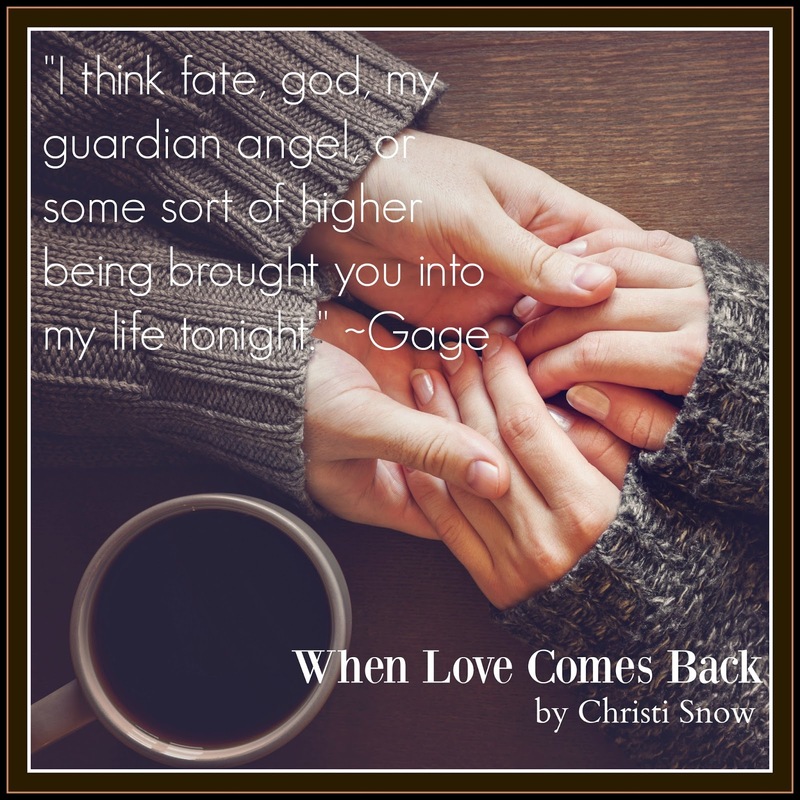 When Love Comes Back is a standalone second chance at love story. It features the veterinarian, Felicia Parks who was introduced in When Love Intrudes. 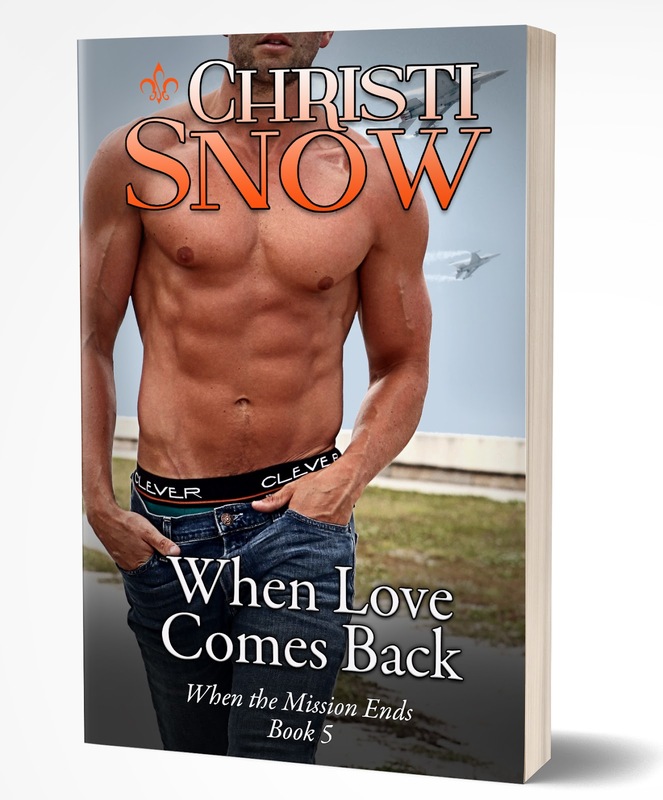 Her hero is the new wing commander at the local Air Force base, but they have a history and a lot of hurt between them. But as the new wing commander at the local Air Force base, Gage finds something on this assignment that he never expected...his first love. The problem...she’s in love with someone else. 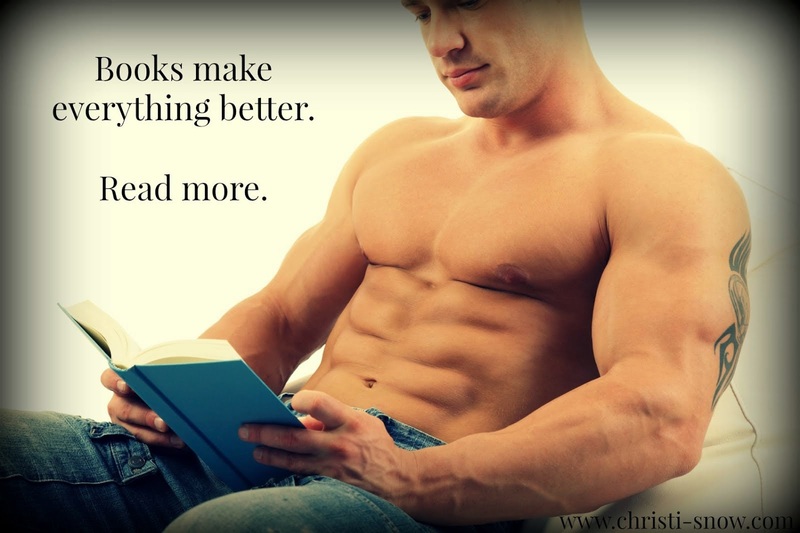 Note: While this is Book #5 in the When the Mission Ends series, this book is easily read as a stand-alone novel. He gently brushed back the strands of her hair floating across her face in the breeze. “Well, the work obviously agrees with you.” His gaze dropped to her lips, and her breath quickened. “You radiate happiness tonight. I’ve missed seeing you this happy.” It seemed perfectly natural for him to brush his thumb over the fullness of her bottom lip. She had been breathing too fast, and now, she could barely breathe at all. He seemed on the cusp...of something. “Wh—what are you doing?” she asked, her voice barely there, afraid to break the spell woven by the candlelight and the soft breeze blowing. It would be so easy to lean over and feel his lips on hers one more time. She’d missed him so much.